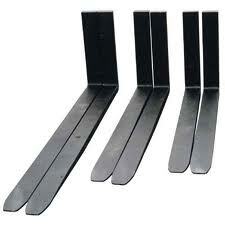 Replacement forklift tines for any size, make or model forklift. Need special, unusual or custom forks? We can help there as well. Talk to our team on your requirements.